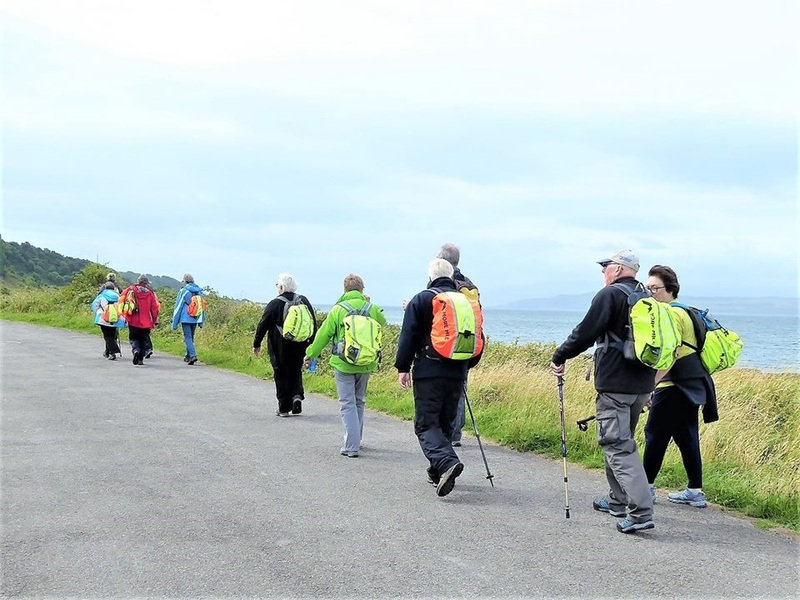 Weekly walks (usually on Wednesdays) are organised suitable for walkers of all abilities. All walks are carefully planned to ensure the route is safe and suitable. The walking group meet on Wednesday mornings at The Speakers car park at 9.30am. Safety on these walks is paramount so we take this matter very seriously. Please note that all walks are subject to the weather conditions. Wherever possible we will announce updates on this website (particularly cancellations) should adverse conditions be expected which might interfere with the safety of the walk. This group is organised by Senga Mason. There is no additional charge for this group. 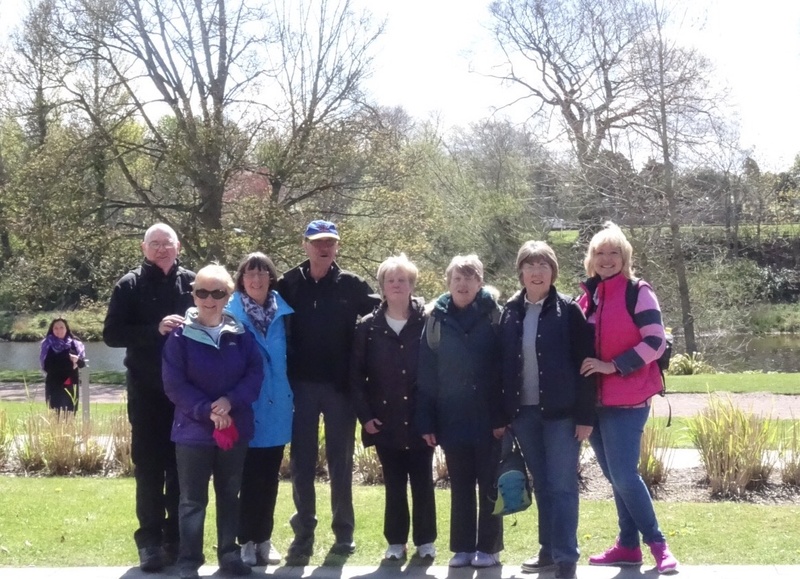 If you'd like more information about this group and its activities please contact Senga on 07480 247611.